Nils Hoffmann, Pachanga boys, S.Güler Mashup, R.Thicke, Milk & Sugar and more. Some new, some old, some borrowed! 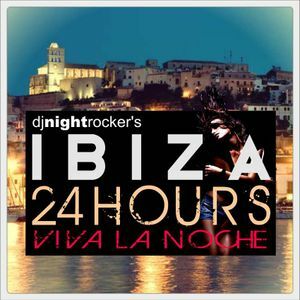 24 Stunden Ibiza-Feeling in 74 Minuten! Legendäre Hits und Aktuelles. House, Tech-House, Deep House, Ibiza-Classics, Disco im bunten Live-Mix. Tiesto, David Guetta, Bob Sinclar, Felix the Housecat and more! Hippiestuff im Mix by Milk & Sugar, Talk Talk mit ihrem 1983er Insel-Smash. C&apos;mon hit the dancefloor!